Choosing the right chiropractor is an important choice to make. Drs. Naar, Schechter and their staff are trained on the latest chiropractic treatment and technologies. Are you one of the 20 million Americans that the National Institute of Health estimates suffer from peripheral neuropathy? If yes, you may benefit from the advanced treatment options offered at Bentin Chiropractic. Bentin Chiropractic for auto accident injuries is prepared with a wide variety of treatment options to help patients fully rehabilitate and return to pre-crash condition. 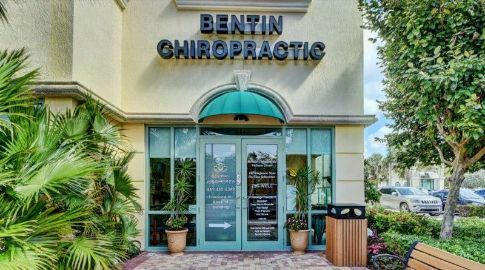 Welcome and thank you for visiting the website of Dr. Ben Naar and Dr. Tina Schechter of Bentin Chiropractic., The doctors and staff at Bentin Chiropractic always strive for excellence by providing the highest of professional care, without the use of drugs or surgery. 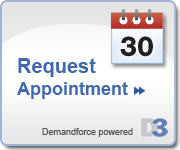 Their office uses a comprehensive, progressive and compassionate approach to patient care. By offering different types of chiropractic care, physical therapy and massage therapy in one location, they are able to provide multidisciplinary rehabilitation programs unlike anything you have experienced before! The purpose of this website is to provide detailed information about chiropractic and their office which will allow you to make educated decisions regarding your health. Secondly, it will offer you the opportunity to become familiar with their procedures prior to arriving to the office for your initial consultation and examination. The mission of our office is to support as many members of the Boynton Beach FL and surrounding communities as possible in their quest for health and to educate and empower them so they may achieve optimum physical, social and mental well being. We promise to offer the finest natural, drugless and conservative approach to health care with professionalism, honesty and compassion. We hope you enjoy the information within and share it with others. Again, thank you for visiting www.boyntonbeachchiropractor.com and remember to come back often.